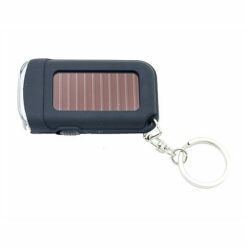 Solar Flashlights. 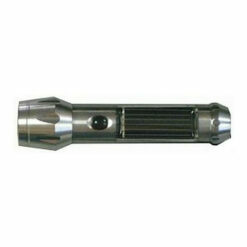 Widest selection of USA manufactured Solar Flashlights. 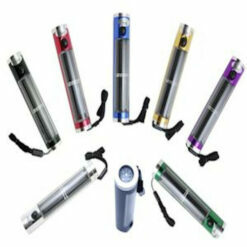 We offer the widest selection of USA engineered and manufactured Solar Powered LED Flashlights and Solar LED Lanterns. 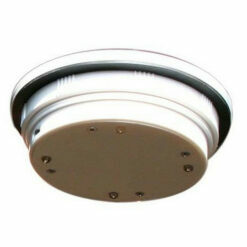 Using the best components and craftsmanship our LED solar lights provide years of unfailing illumination. 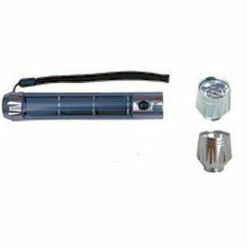 Our solar flashlights come with a variety of flashlight head options including floodlight, 1W and 3W spotlight and flex-tube light. 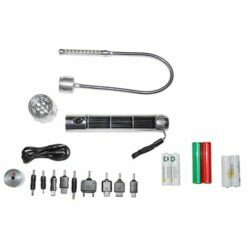 We also offer a LED keychain light providing lighting convenience when holding your car keys and a solar LED headlamp that allows hands free light when changing a tire or walking the dog at night.